Talk about aspects of your background and personality that could be seen as advantageous to the type of position and give you an edge over competing candidates. Briefly go through your CV in chronological order. Be sure to focus only on the highlights of each position you have held and to speak about the aspects that are most pertinent to the position you are being interviewed for. It is very important to do extensive research on the company. Not only will your knowledge indicate to the interviewer that you are serious about the position but also that you have the ability to locate and disseminate important information. Pay particular attention to buzz words the company uses in their written material and in their vision and mission statements, and use these words or phrases in the interview. Research the company size, culture, history and financial indicators. Know who the key stakeholders are in terms of company executives and competitors. Know the company’s products and try as far as possible to locate them in the market. 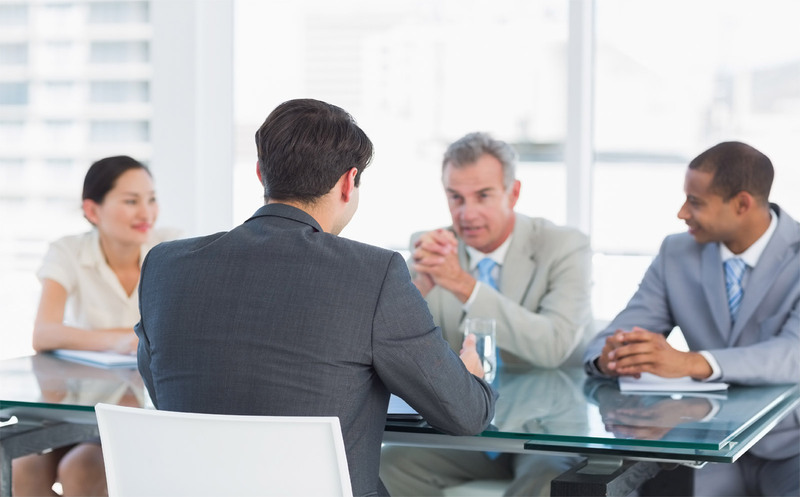 You should firstly convince your interviewer that being hired by their company is a top priority for you. You need to have very specific reasons for wanting to work there. These reasons could be based on any aspect of the company such as culture, operations or even structure. For example you could express your interest in working for the company based on its emphasis on environmental responsibility. Make sure that you do have something of your personal life to discuss that is positive and paints you in a good light. Don’t go into too much detail and always keep in mind that the interviewer will be considering your personal life as an indicator of your suitability to the role. Choose a skill or trait that would have a major impact on your working life. For example if you are interviewing for a position as a sales executive a good skill to highlight would be persuasiveness. You should prepare a story about a situation in which you have used this special skill to benefit a previous company and you should then describe how your skill can benefit the prospective company. Prepare a story before the interview that you can relay in case of this question. Memorize specific details, facts and figures. The point that must come across is that the problem was significantly difficult or problematic in relation to the position you are interviewing for. There must have been a positive outcome to the problem and you must demonstrate how you were the main driver of the solution to it. In your answer on what you did not like about your last job try to be indirect. For example instead of saying that you disliked your last job because you did not get a promotion, you should say that you have been looking to work for a company with more opportunities to further your career. In your answer about what you liked you should again remember to relate positive aspects of past jobs to relevant aspects of the job you are interviewing for. It may be difficult to gauge the type of management style within the company but your research and the job description should give you some indicators. The interviewer wants to gauge how well you would fit in with the company’s culture and possibly his or her management style. You must show here that you have the intention of developing a suitable career path within the company. You should be reasonable and thoughtful when answering this question. For example it may not be plausible that you could be the CEO within 5 years. You should however show a degree of ambition – again this should be suitable to the type of position on offer. Don’t ask questions about compensation but if they are asked of you be ready to respond. A good line of questioning shows that you have thought about the inner workings of the position. For example, questions around how performance is measured in terms of KPIs, what the organisational structure looks like and how many third parties are used in operations. It’s also a good idea to show ambition by asking questions around opportunities for career growth.